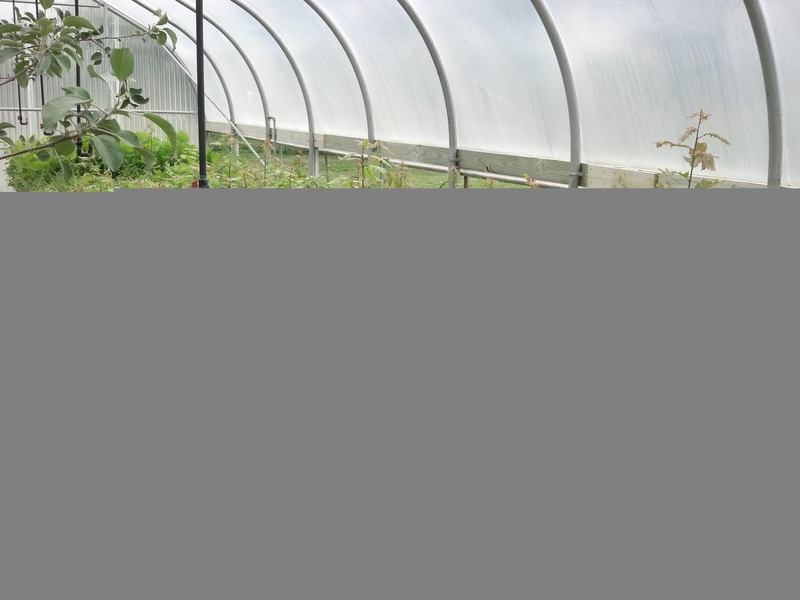 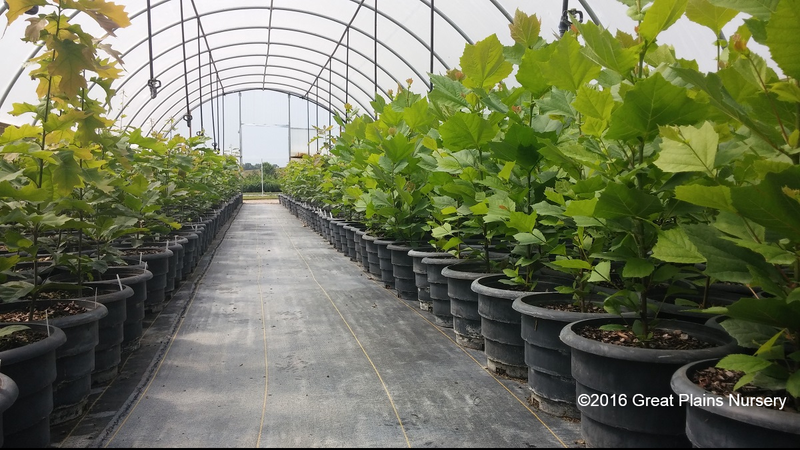 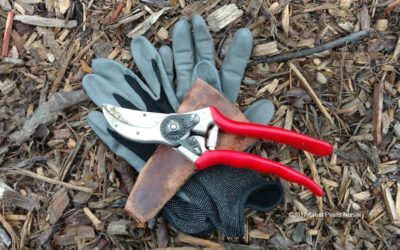 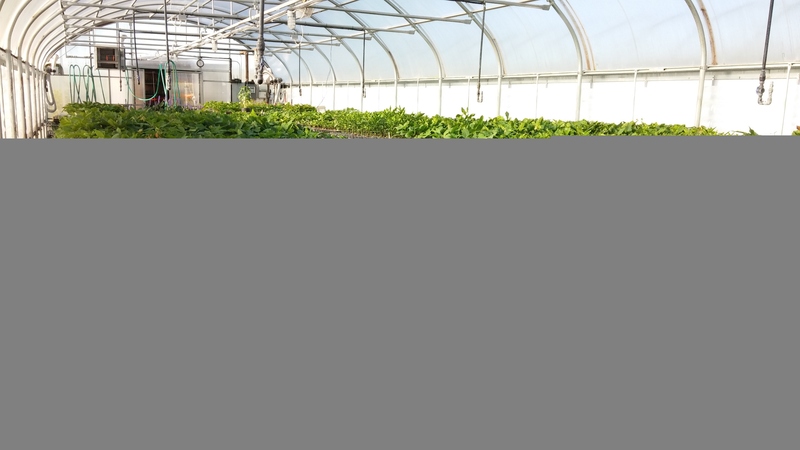 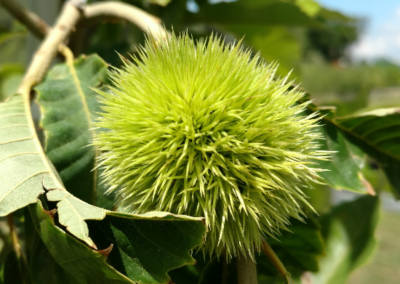 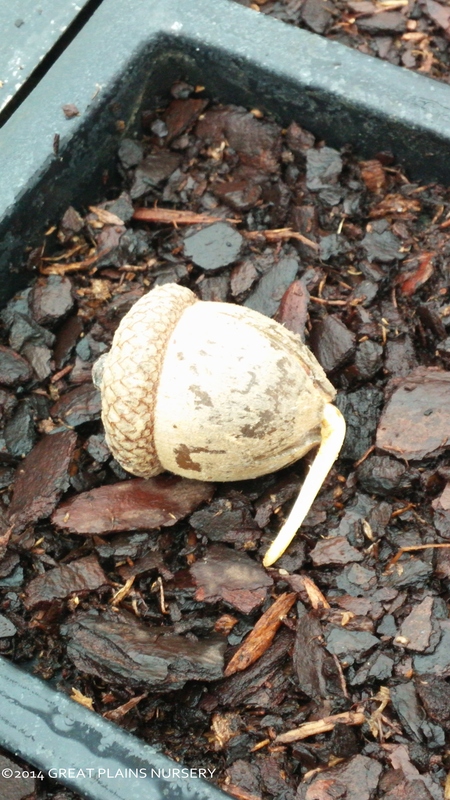 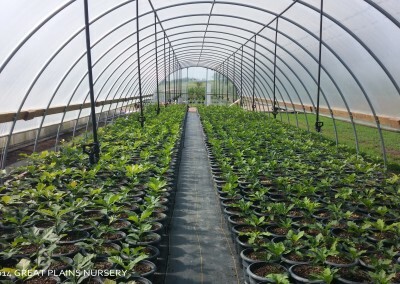 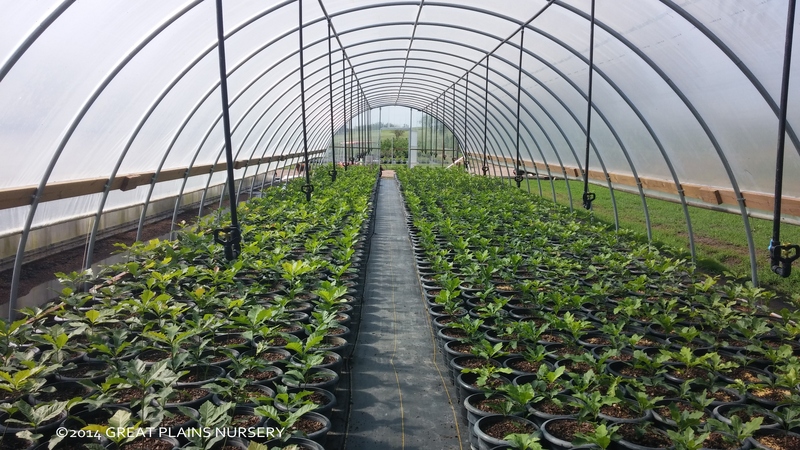 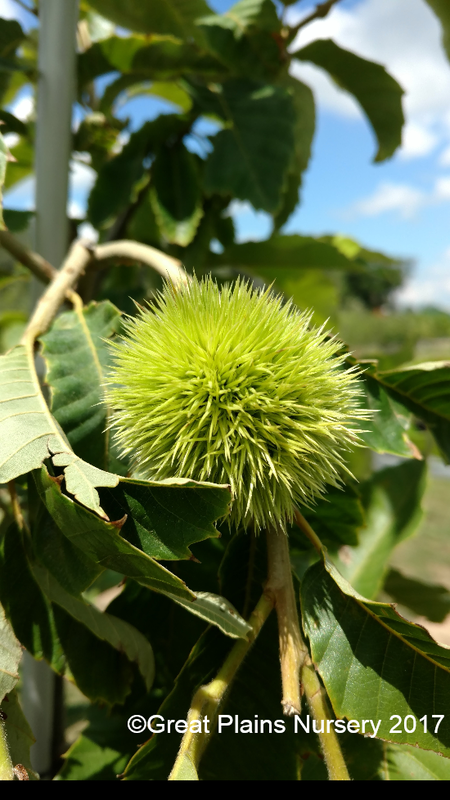 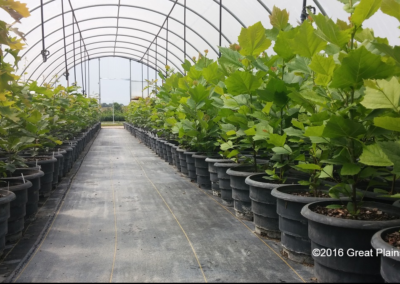 As a specialty nursery, we focus on growing high quality plants that are native or especially suited to our Midwest climate. 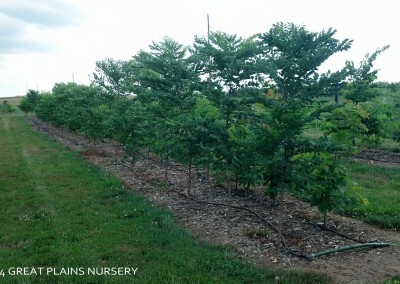 We take an ecological approach to horticulture, with function and habitat serving as key, rather than just aesthetics. 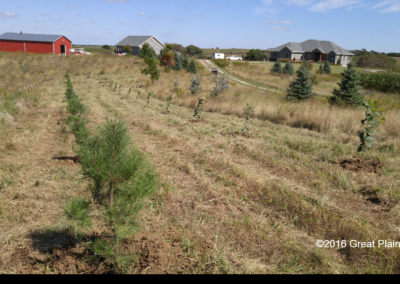 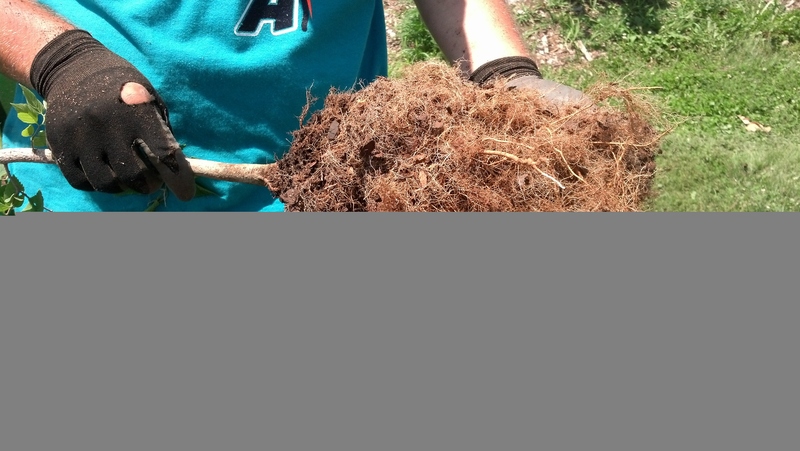 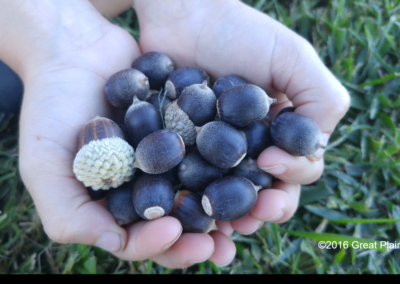 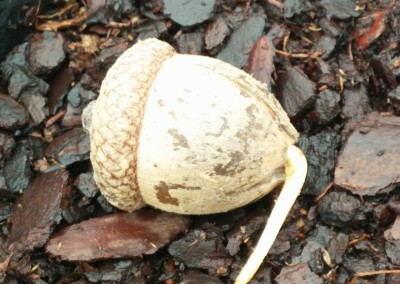 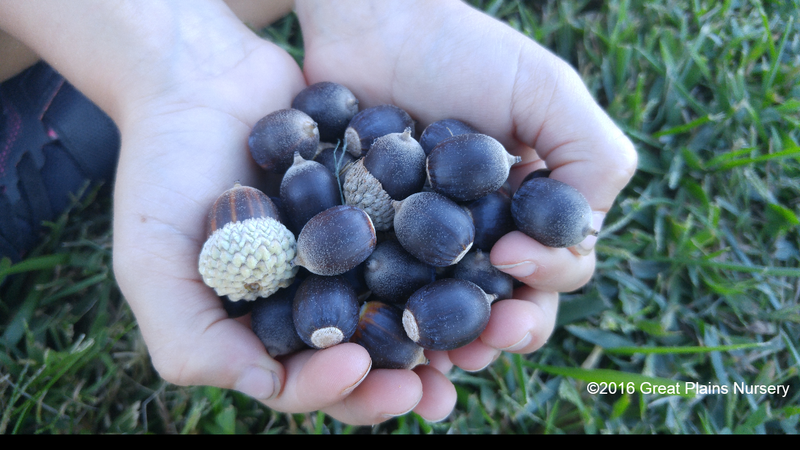 Our goal is to provide trees that will contribute to a long-lived, healthy community forest. 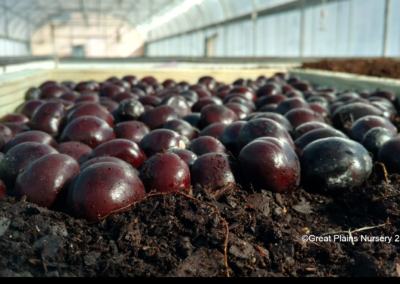 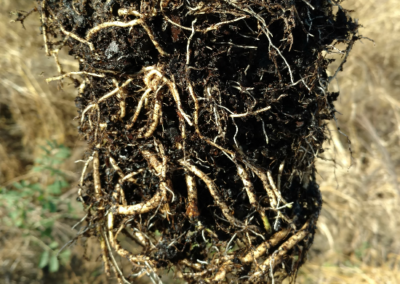 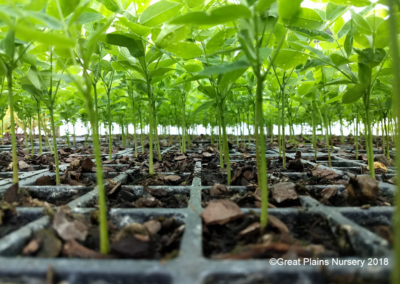 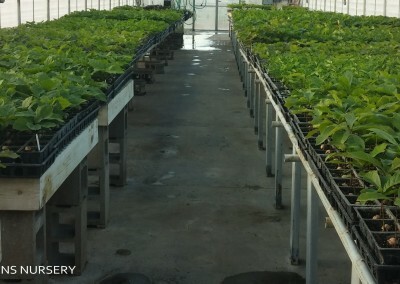 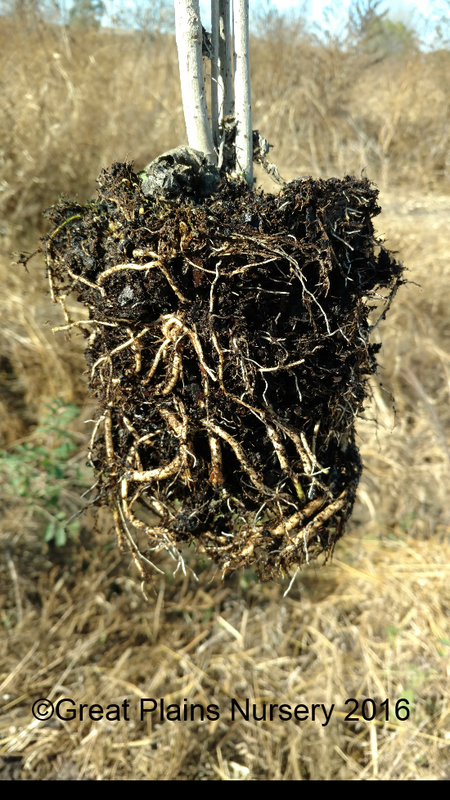 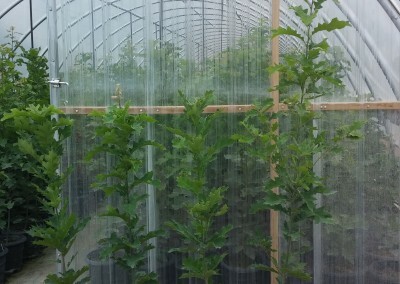 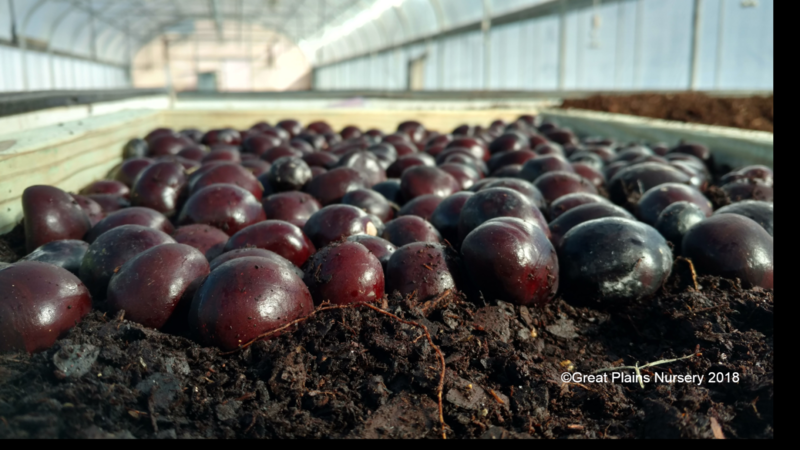 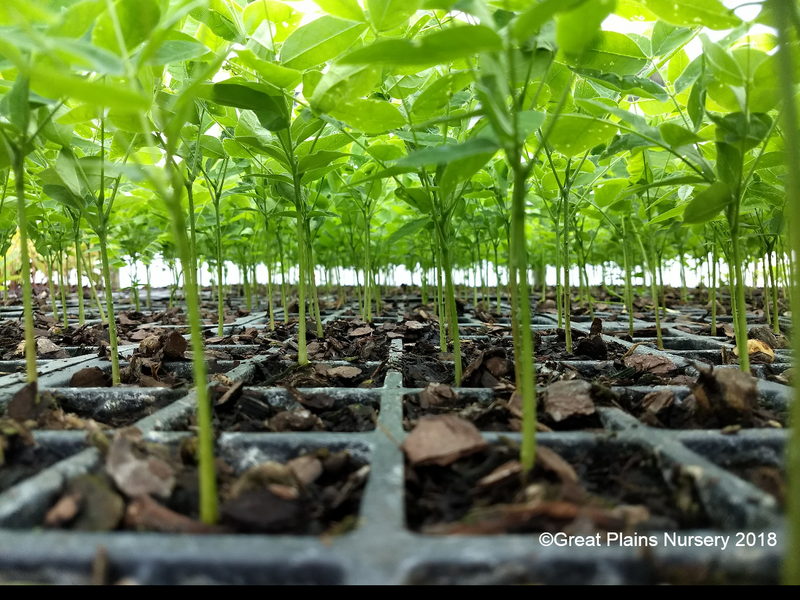 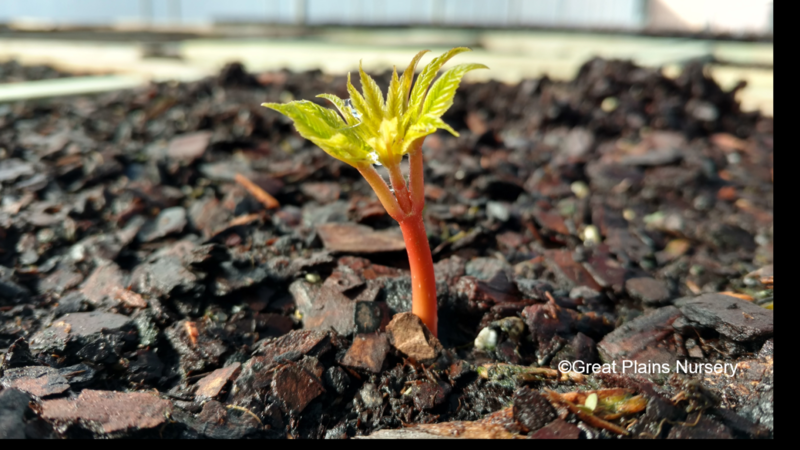 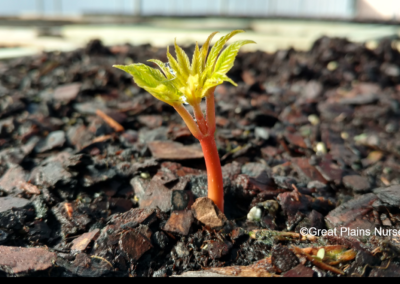 Our products are designed to promote root branching and new roots at every phase of nursery production, whether above-ground, in-ground, or even ­in-pot. 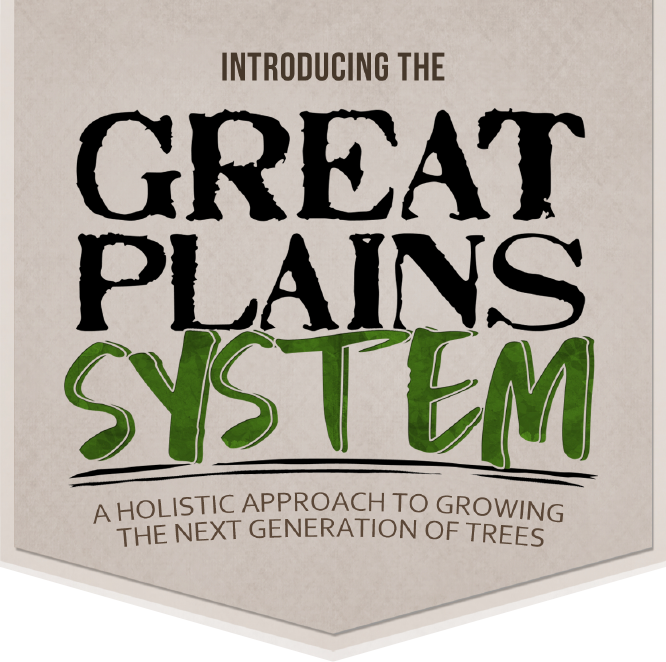 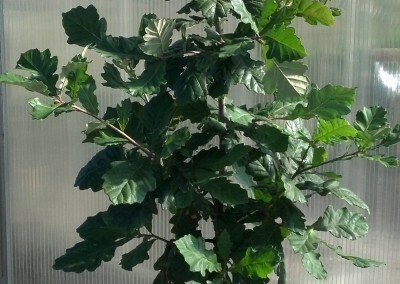 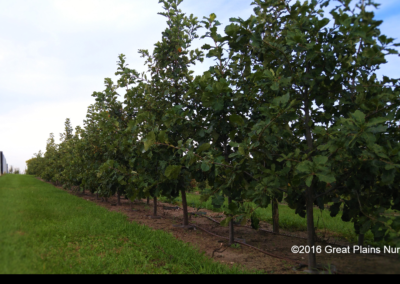 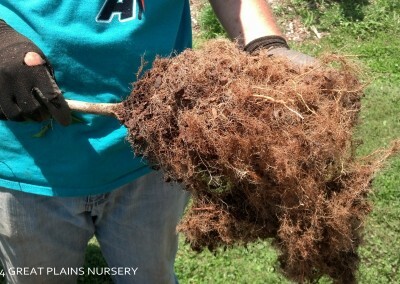 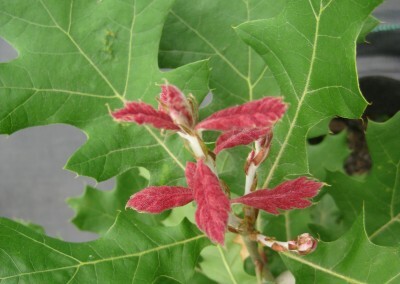 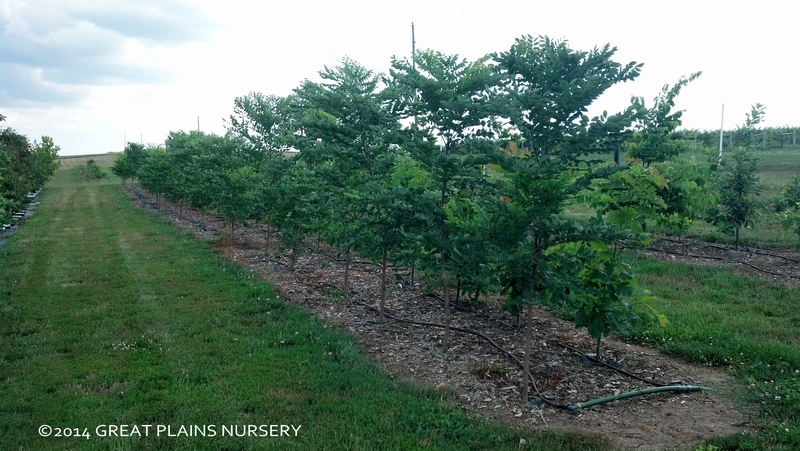 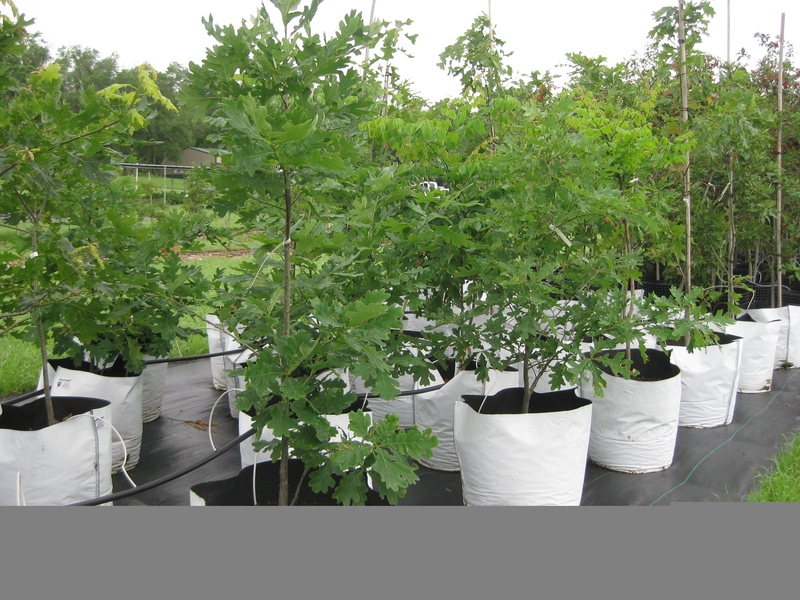 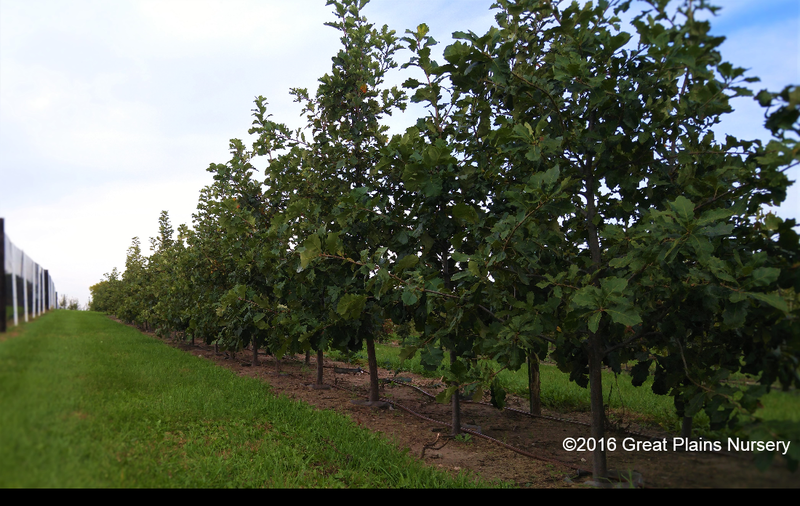 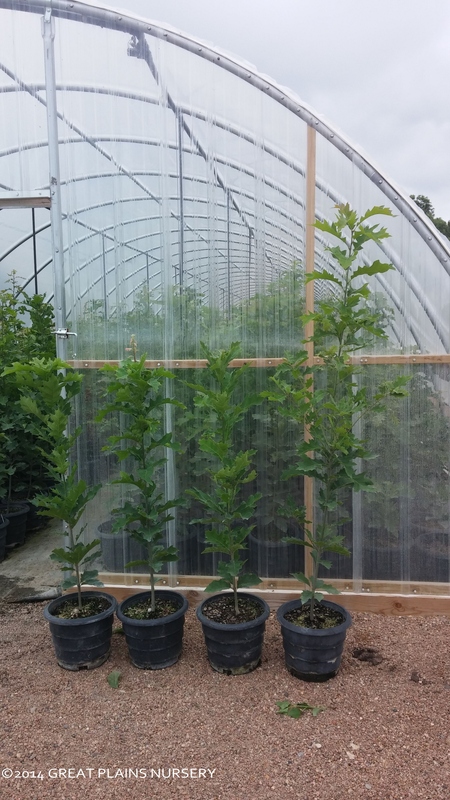 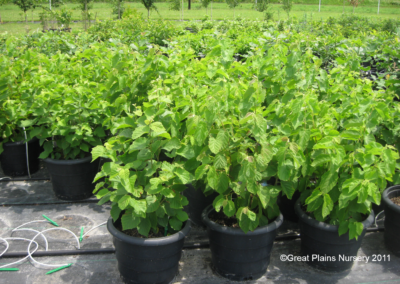 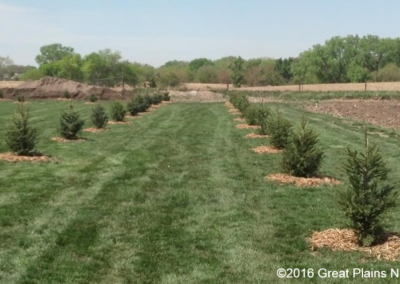 Great Plains System is a highly defined and specialized system for growing trees. 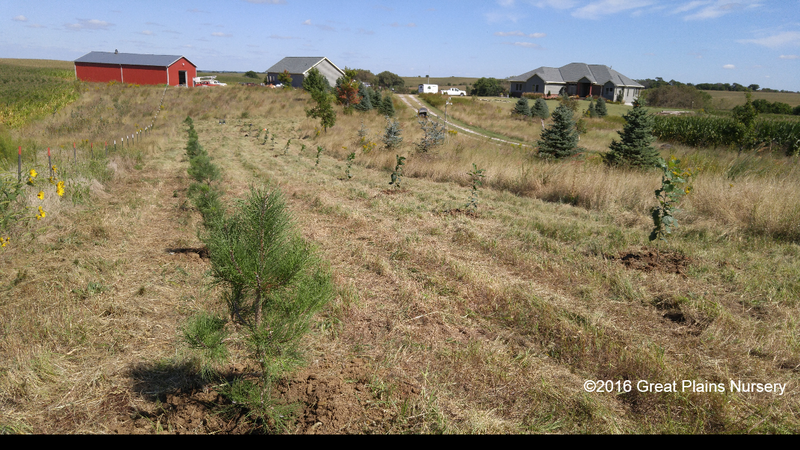 Our goal is to proudce healthy, long-lived trees for our community forests. 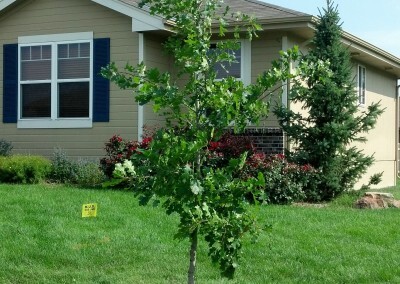 Schedule deliveries directly to the project site or community, when you are ready for it. 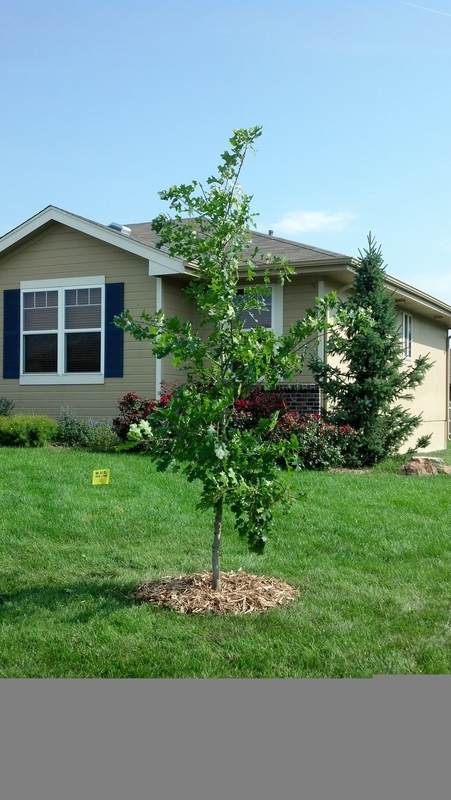 Available throughout the state. 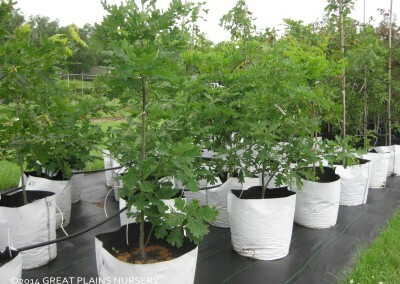 To ensure your order is what you expect, each plant is personally tagged. 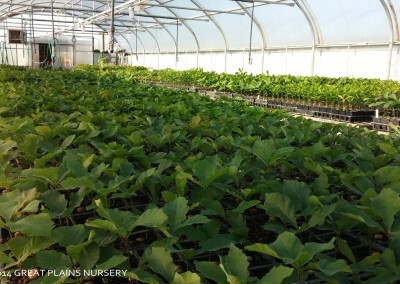 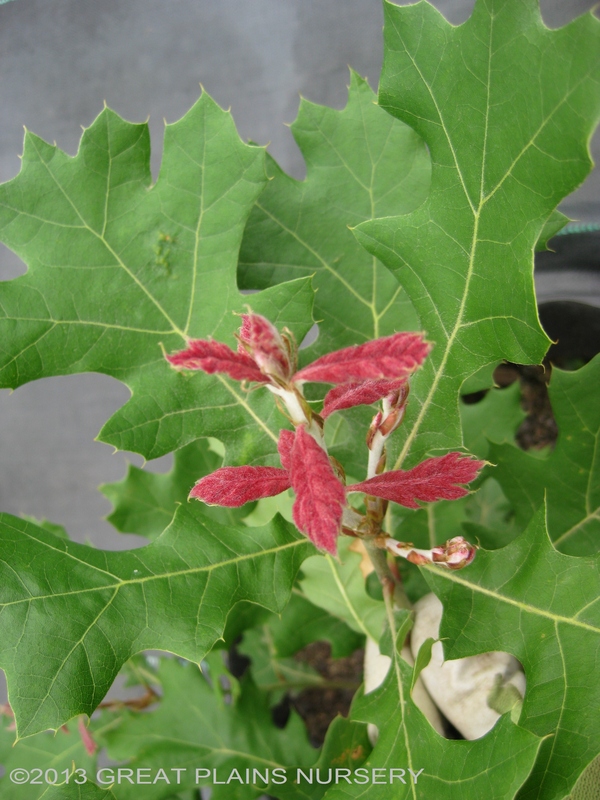 Visit our nursery to tag plants yourself, or allow our staff to tag for you. 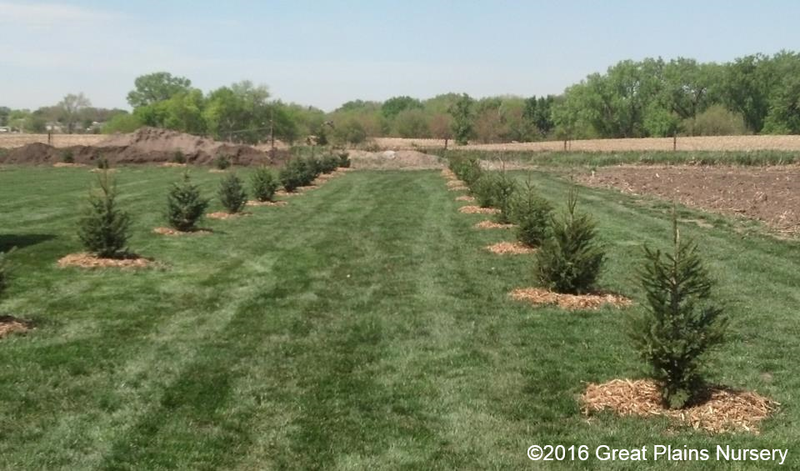 We can create a design to enhance your diversity and habitat from acreage to community level. 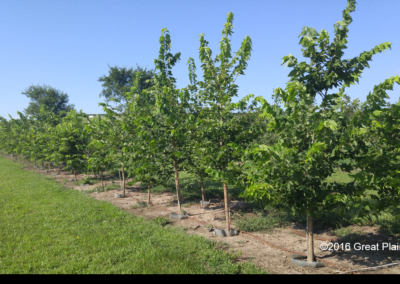 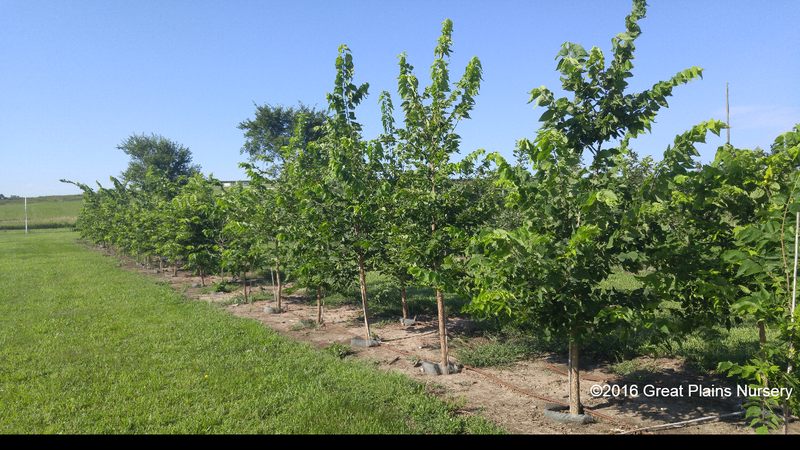 Ask for our trained and knowledgeable staff to properly plant the material for you, to ensure the best start for your trees.